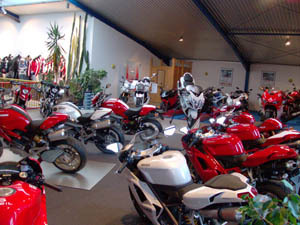 Hertrampf Motorcycles looks back on a long history as authorized motorcycle dealer. 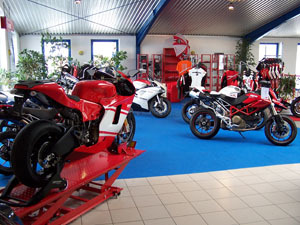 Since 1981 we offer you everything concerning motorcycles, it’s skilled reparation, professional modifications or regular inspections. new vehicles and clothing can be found in our exposition. Used Ones for everyone We offer you a huge choice of top pre-owned vehicles. Our offerings vary from Scooters via Chopper to Super Sport and Super bikes. Please contact us for a test ride or visitation. 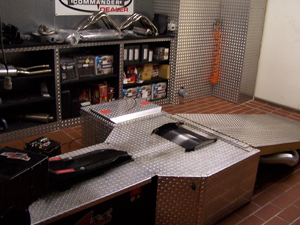 Take a look at the completely customized and partly modified bikes a tour exhibition and get some ideas for your own vehicle. A lot more custom bikes can be found at www.hpc-power.de. 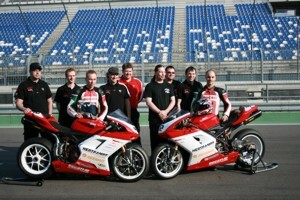 This is a special website about motorbike performance. We customize your bike, no matter if it’s a Chopper, Scooter, touring Bike or Sports Bike, +according to your individual wishes. From anodized screws through to complete custom bikes, increased performance and optimized chassis. 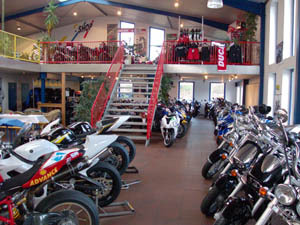 We are found of the Verband Deutscher Motorrad Tuner (German Foundation of Motorbike Tuning). The VDMT-e.V. 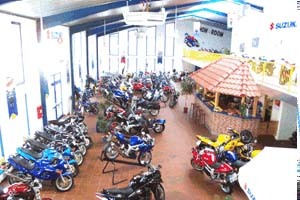 is an association that provides transparency concerning motorbike tuning towards the interested consumer. Every attached member is liable to the strict, self-inflicted rules.